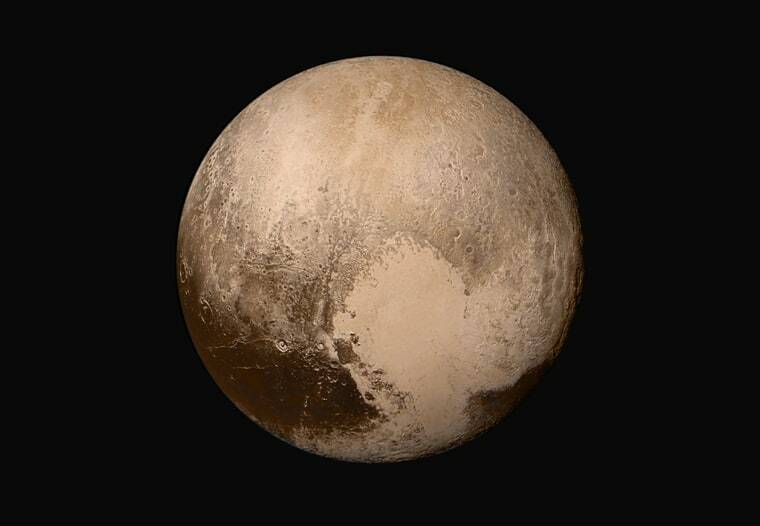 The rocky body at the outer edge of our solar system was downgraded to a dwarf planet in 2006. And that decision has been hotly debated ever since. Not everyone sees the need to reassess the IAU's definition — or revisit the decision to downgrade Pluto’s status.